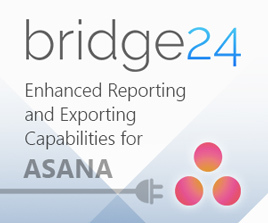 The latest Asana for Outlook was announced in October. This updated integration allows Outlook users to connect their email to their project management and tracking software, capture work, and create action. Sometimes, it is necessary to coordinate work by email, especially with people or teams outside the organization. 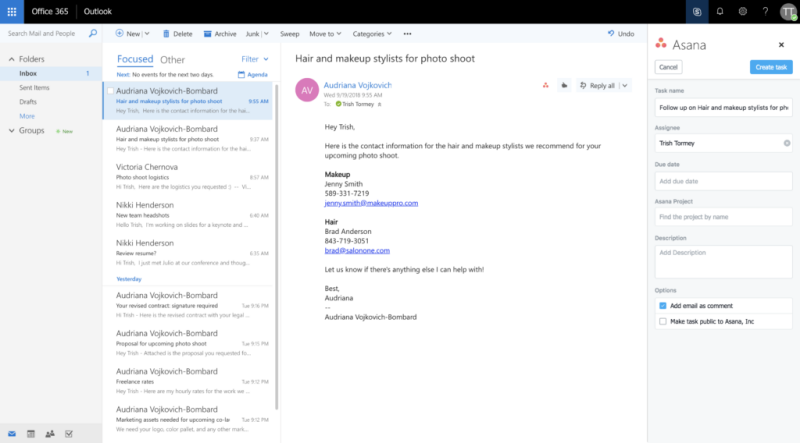 Now, the latest Outlook integration can turn emails into trackable and actionable work. As action items come in by email, users can turn these into tasks in Asana directly from Outlook. They do not have to open both applications and switch back and forth. Right from their inbox, they can assign tasks to themselves or their teammates. They can set a due date and add it to a project. Moreover, they can also add emails to Asana tasks as a comment right from Outlook. This provides the needed context and information for the rest of the team. The new Homepage is a tool of efficiency. The modern worker uses multiple tools, like email, chat apps, and shared files to collaborate. Finding information can be challenging and time-consuming. 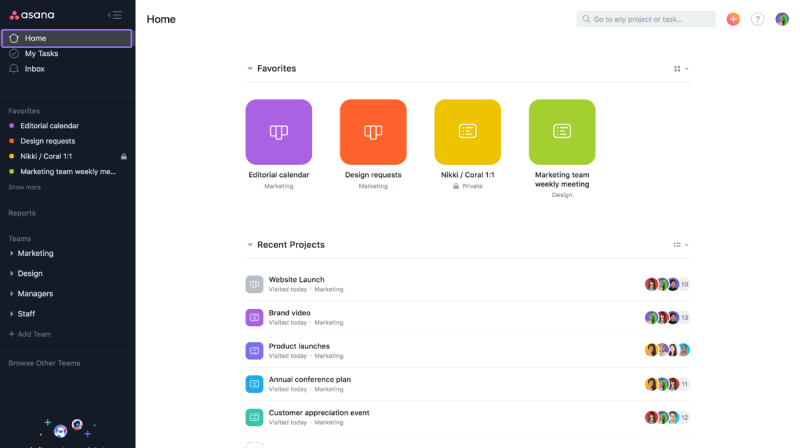 With the new Asana Homepage, they can easily find work information and access it as soon as they open the software. The personalized Homepage provides a view of all a user’s favorite and recently viewed projects. They are presented as tiles in a grid view and a list view. They can customize which projects will appear in either view. Also, the improved Team pages now provides more context and details. It contains the purpose of the team, its members, and the tasks they are working on, all available with a quick glance. 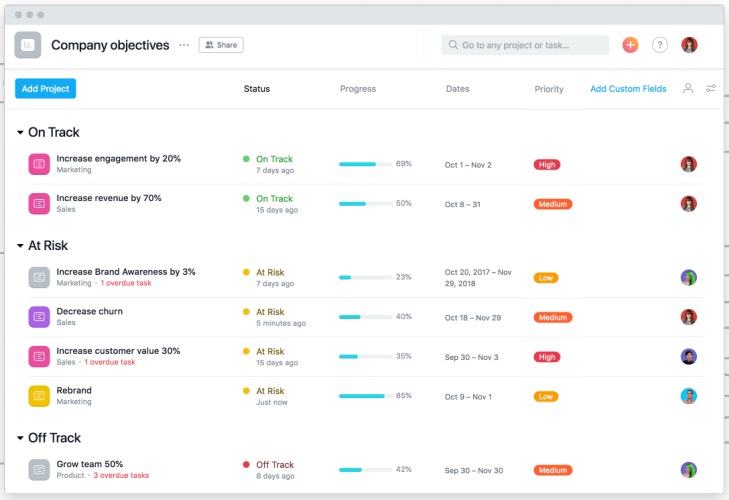 In early November, Asana introduced Portfolios, a powerful feature that enables Business plan users to organize projects by initiative. They can also monitor the status of their projects in real time, and report its progress. They can track anything from a greater perspective, from strategy to execution. Portfolios is based on tasks and projects, so it provides the information on who is responsible for the work, when it is due, and how it relates to the bigger company goals. Users can create trackable portfolios for company objectives, team initiatives, campaigns or any other work. They can add custom fields to provide more contextual information, and sort them and view them in the way they want. Aside from the major features released, many improvements and enhancements are now available since the last two months. For example, in the iOS app, users can set custom field values when they create a task inline. Administrators can now add or remove teams from divisions right from the PM software. The updated Calendar tool is now faster and more customizable, as requested by users. Other enhancements include the ability to generate advanced reports by start date, a clarified Quick Add button, and a contextualized Quick Add icon in the iOS app. 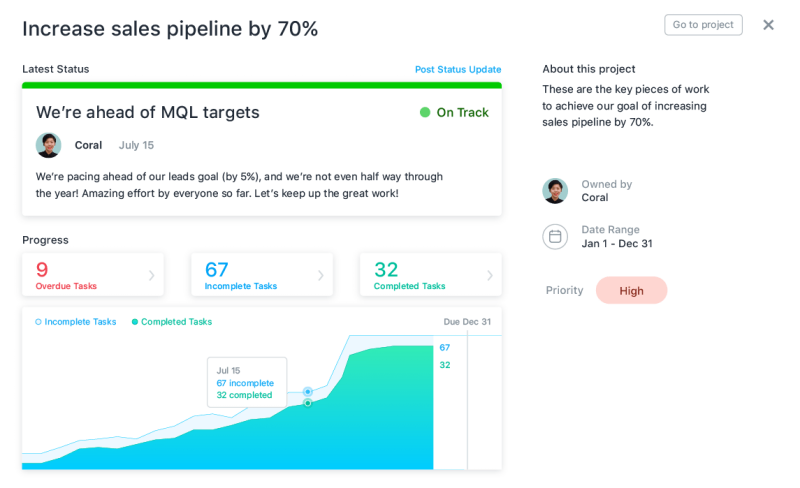 Asana is continually introducing features and improvements that will help teams and users track their work, find information quickly, and spend less time doing these. Thus, they will have more time to focus on their real work, being creative, finding solutions, and improving lives. For more information on the latest features and other product updates, check Asana also on Facebook, Twitter, LinkedIn or YouTube.